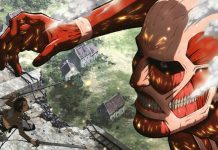 During their recent interview, the directors of Attack on Titan season 2 have hyped fans up by revealing some interesting stuff about it. The next season will arrive in April 2017 and here’s what the directors have to say about it. 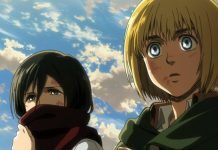 According to them, the roles of Krista and Ymir in Attack on Titan season 2 are going to be important ones as they will help in discovering the truth about the Titans. 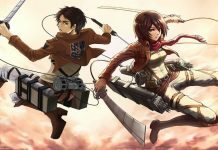 Manga readers are aware of the fact that Ymir is actually a Titan shifter, while Krista in the heir to the royal lineage of the Founding Titan. Both characters will show the two sides of the story in the upcoming story. The first story will be about outside the walls, while the other one will be based on the city inside the wall. The directors further added that these two characters are not going to be the only one who will be highlighted, but other characters who didn’t get to play an integral role in the previous season will be given the focus this time. 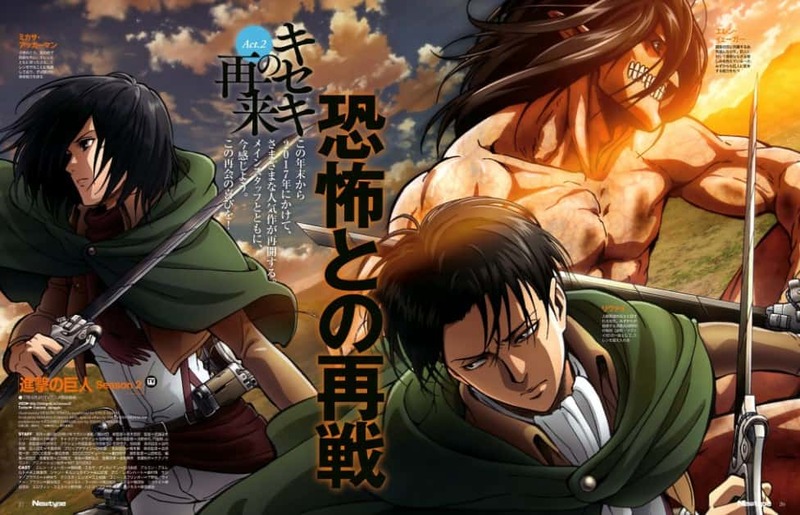 This means that the series is going to take a turn from the story of Eren, Mikasa, and Armin. Along with this, the directors also revealed their goals for the upcoming season. According to them, they want to deliver the best possible show they can, and they will try their best to reach the expectations of fans. According to them, the first season was a battlefield from the start, but the next season will focus more on the story. 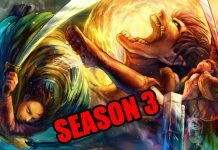 Share your thoughts about the next season in the comments below.